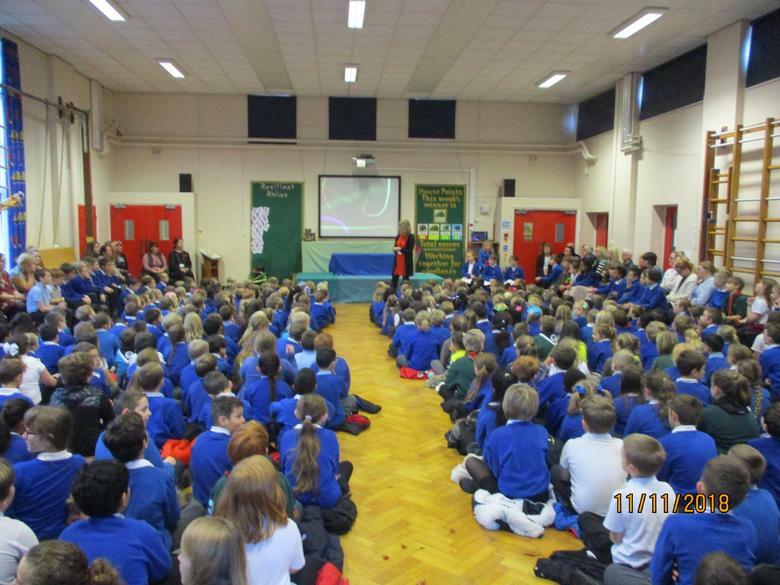 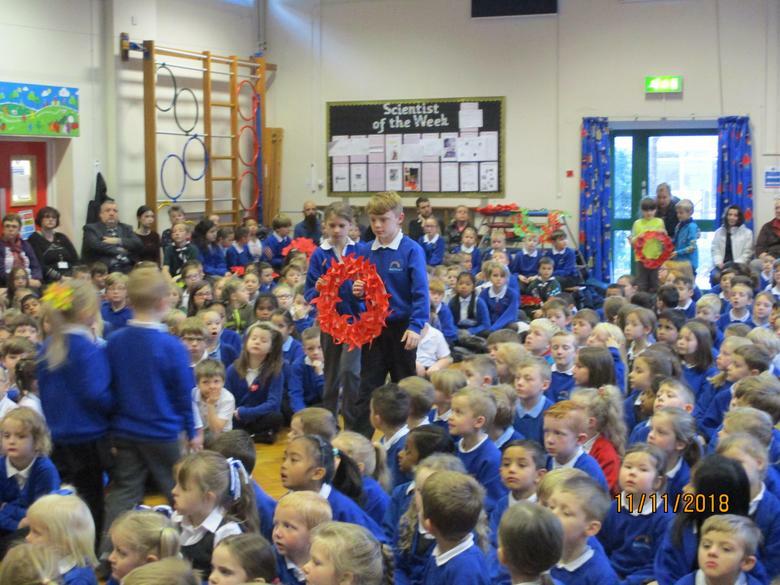 This week, the whole school reflected on the centenary of the First World War by holding a Remembrance Day. 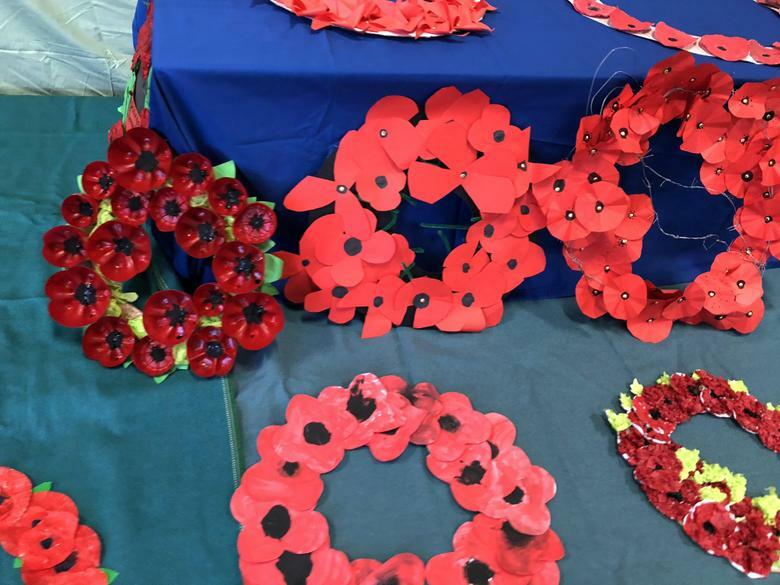 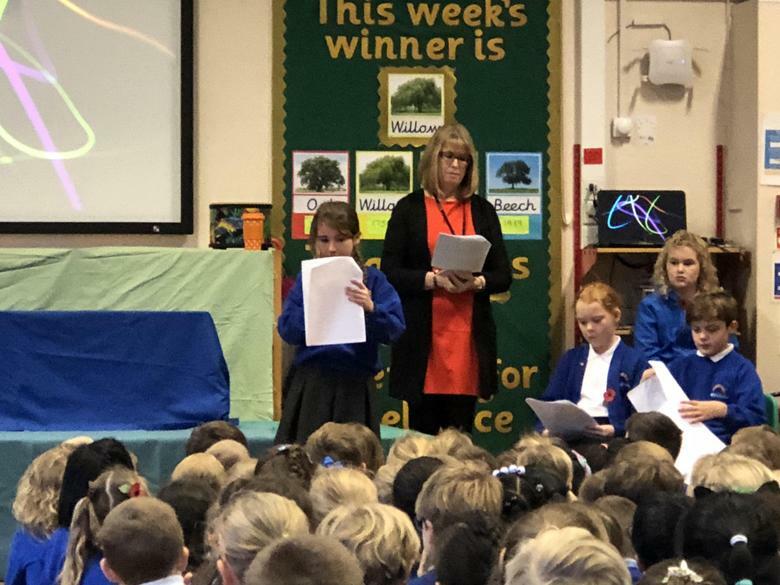 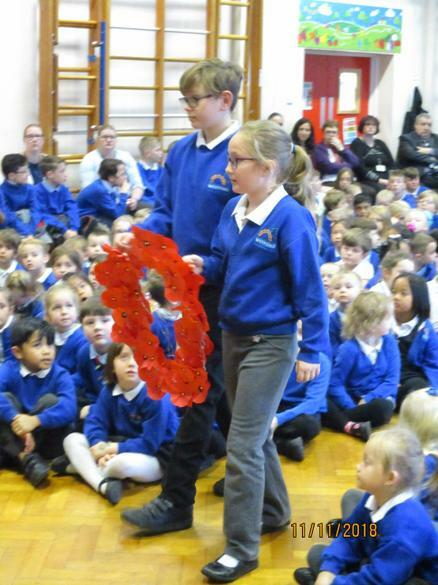 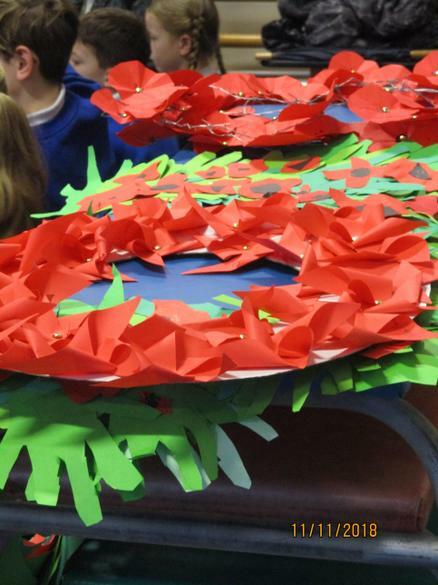 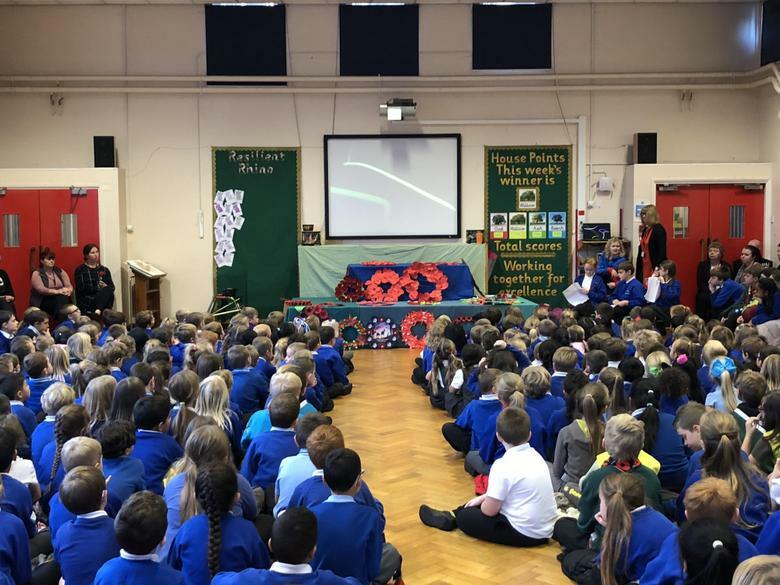 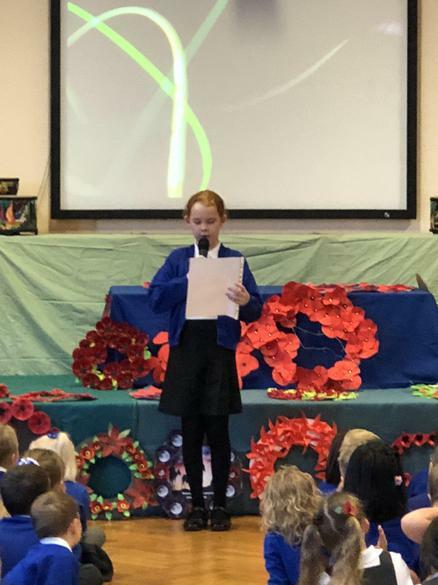 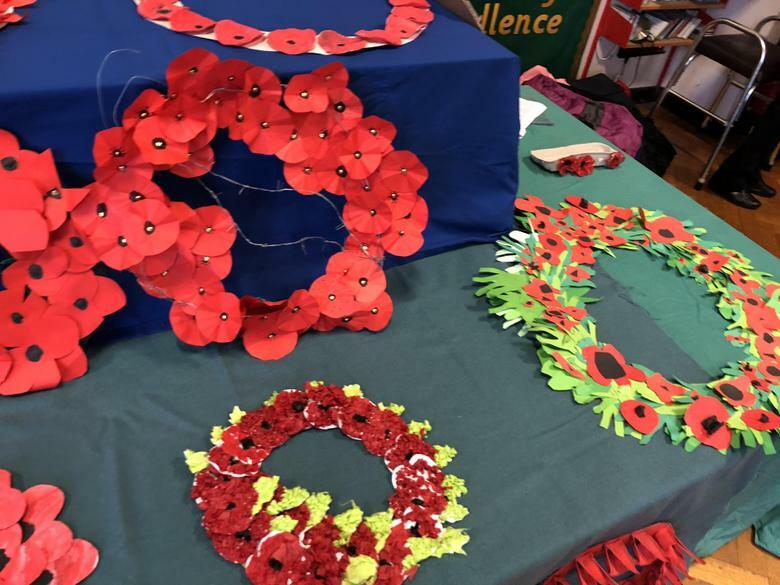 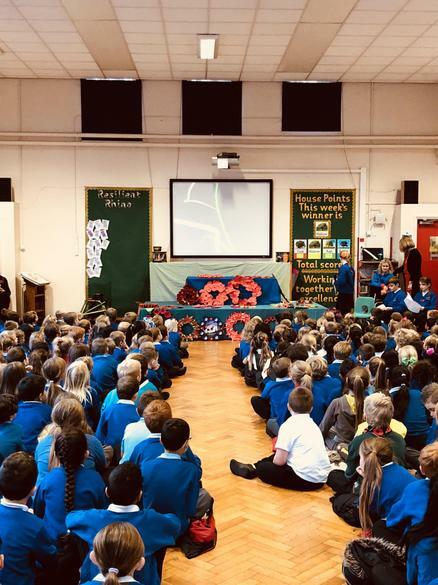 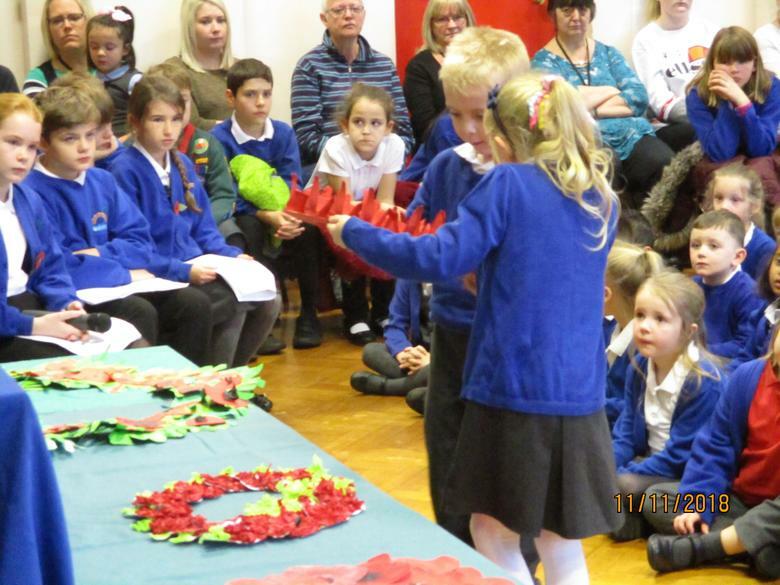 It started with an assembly where children held a two minutes silence and brought wreaths to the front to symbolise their respect for service men and women. 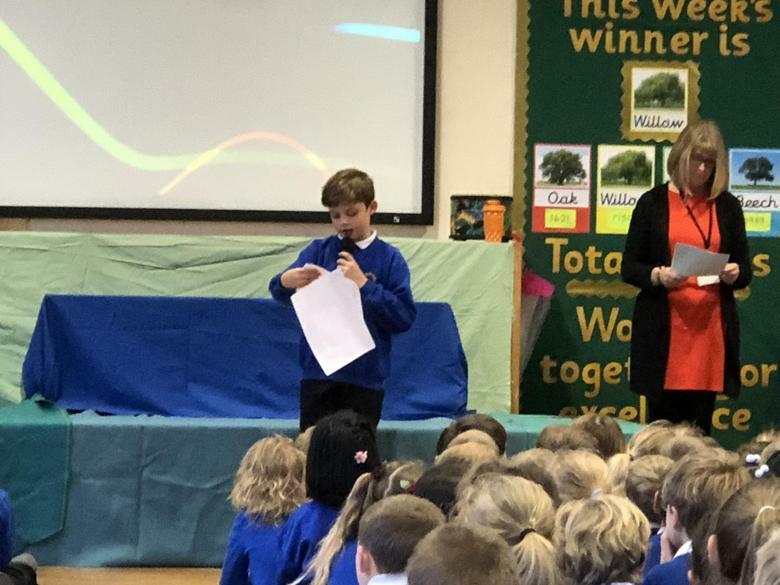 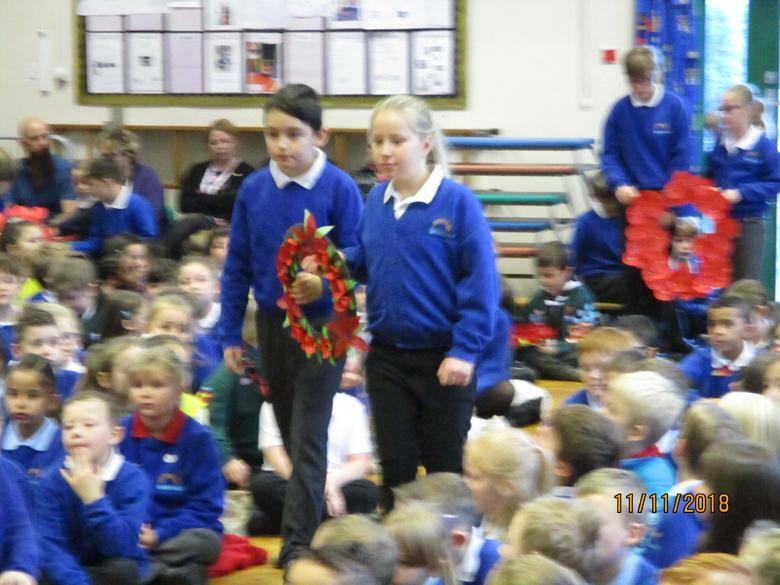 Poppy, Kyle and Grace led the school through the assembly by reading poems and information. 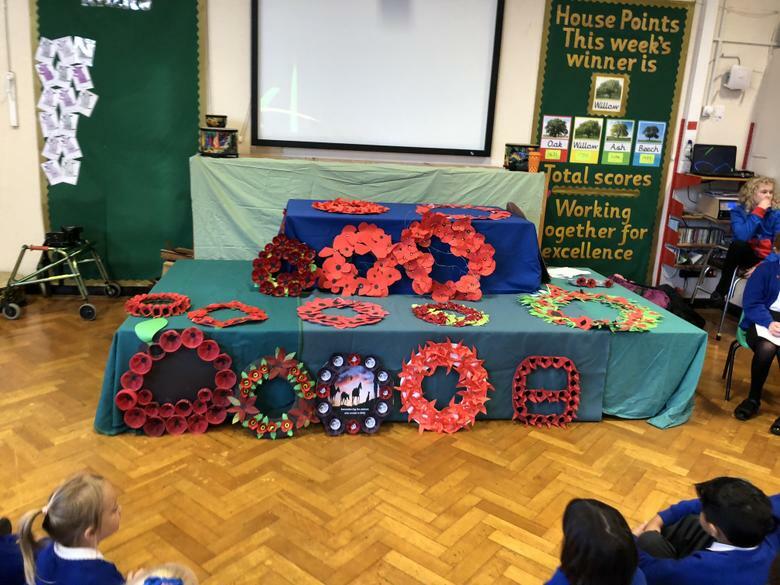 During the day, the learning was focused on Remembrance.